Crawford Manor is a 100-unit, non-profit apartment complex located on the beautiful 150 acre campus of Hoosier Village Retirement Center in Boone County, northwest of Indianapolis.  Crawford Manor provides a secure living environment in a country setting, but remains close to the conveniences of the city. 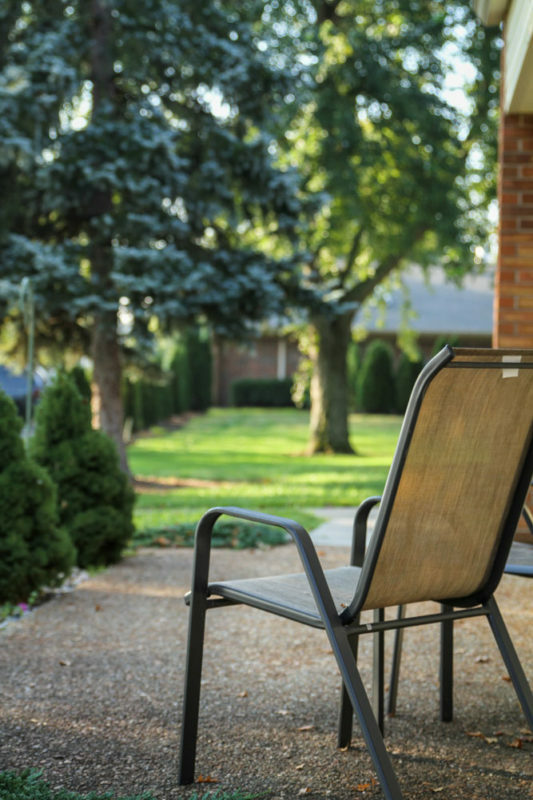 Crawford Manor is near the quaint village of Zionsville as well as the opportunities located in the northwest corner of Indianapolis. These HUD-subsidized apartments are available to persons aged 62 years or older and persons needing a specially-designed unit. Crawford Manor features comfortable unfurnished studio, one bedroom and two bedroom units, and ten specially designed apartments. Those qualifying for rental assistance pay no more than 30% of the family’s monthly adjusted income for rent. Crawford Manor is managed and supported by BHI, Inc., one of the area’s premier health care providers for senior citizens. 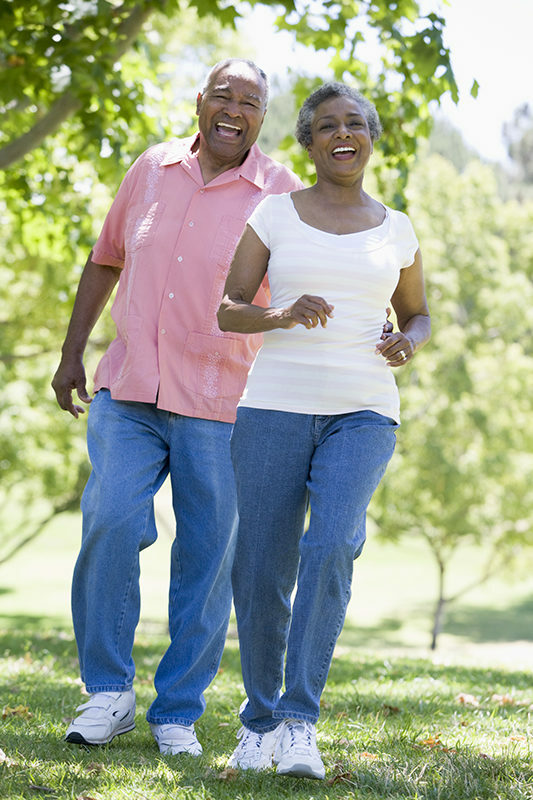 It is the mission of BHI to enhance the quality of life for older adults. Section 8 “very low” income limits are set at 50 percent of the area median income. Section 8 “extremely low” income limits are set at 30 percent of the area median income. At least 40 percent of all units will be rented to applicants who meet the “extremely low” income limit. Applications are processed and placed on the waiting list on a “first received/first reviewed” basis. There is no application fee required. The following material explains the qualifications for residency, the Resident Services Program, and the application process. If you would like to submit an application, one can be downloaded and mailed to Crawford Manor. Mail the completed forms and copy of birth certificate to the address below or fax the forms to (317) 873-0187. These files are in Adobe Acrobat format. You will need Adobe Reader in order to view these files. Crawford Manor Apartments are owned by a secure and reputable organization, BHI Senior Living. BHI’s highly experienced management team and committed, long-term staff have helped us to remain financially secure and focused on that mission. Also setting us apart from many senior communities is the financial strength of our Foundation. 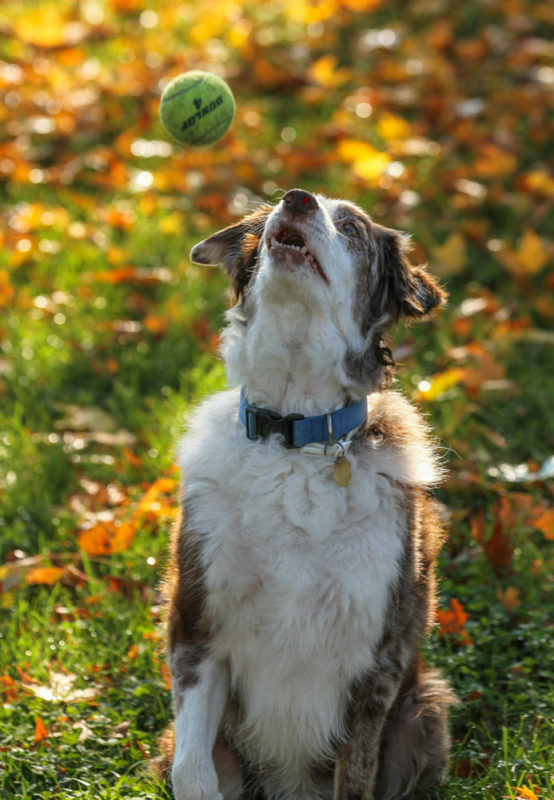 Established in 1987, the BHI Foundation ensures a wealth of opportunity for residents, staff and the greater community. Copyright © 2018 Crawford Manor. All rights reserved.